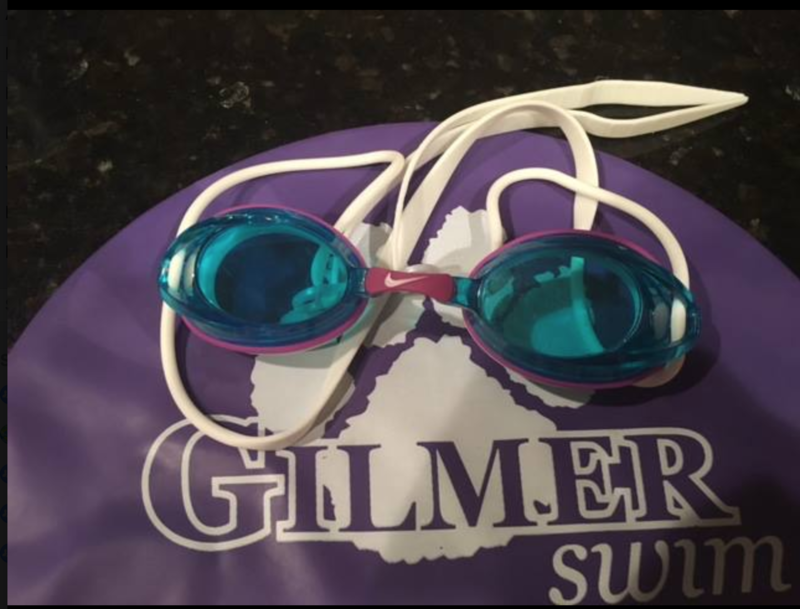 Three Rivers Athletic Club is pleased to announce they are now offering Summer Swim Team for Gilmer County, GA. Practice begins Tuesday, May 29, 2018 @ 8:00 at Gilmer County Pool. There will be an information parents meeting at the first practice starting at 8:00 am.